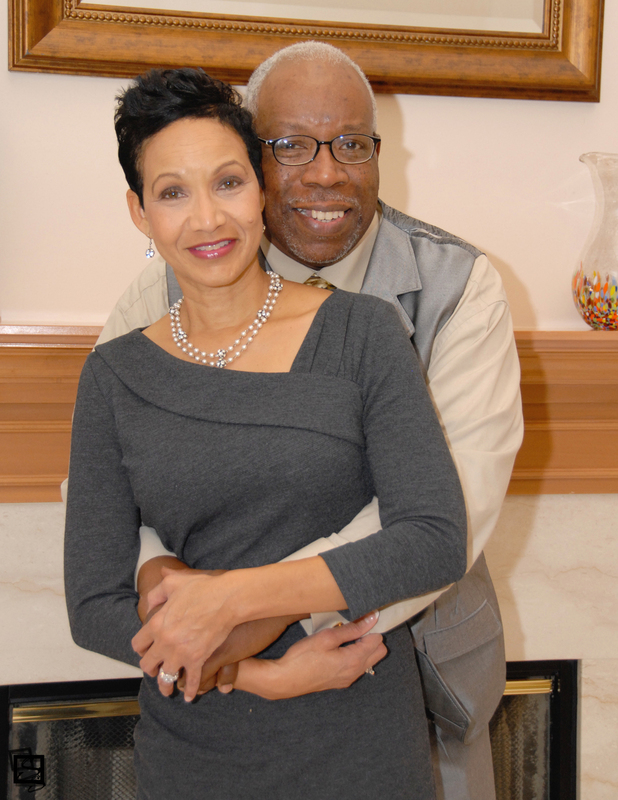 Pastors Tim and Denise met at a church meeting in Indianapolis, Indiana in the spring of 1973. Pastor Tim was the organist for the guest choir that evening. God ordained their relationship and they were married in December that same year. It was God's timing for their family to begin after 11 years of anticipation. During that time they grew together, sharing a love for each other, ministry, and nature. They achieved balance in their life by frequently picnicking in the park. There are many unique aspects of their union; one which stands out to be the most significant is that throughout their married life, they have worked apart a total of only five years. Their ministry together began early in their marriage. Teens sensed their sincere love and concern and gravitated to them for help in coping with life's pressures. Parents took notice to their wise counsel and this lead to family and marriage counseling and training. Married couples admired their special bond and steady requests began to come in for mentorship. They enjoy most the opportunities afforded by the Lord for them to minister together. However, they fully support one another in their individual callings and ministry assignments. Their home has always been open to all who need comfort, ministry and "down home" hospitality.